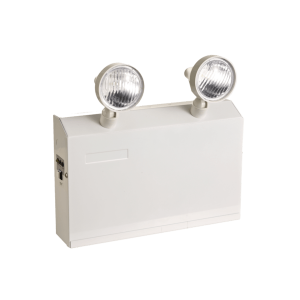 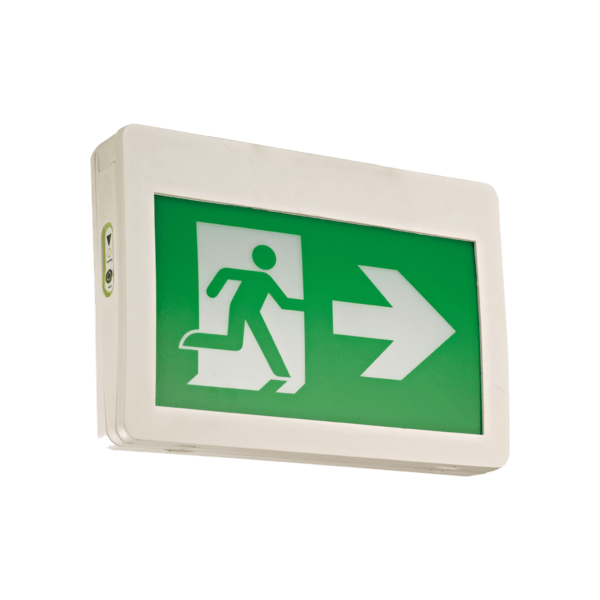 Category: LED Exit & Emergency Lighting. 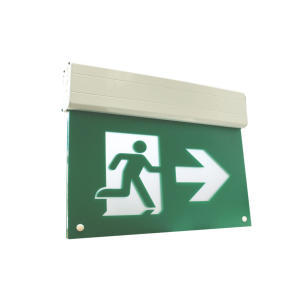 The ES2-Series LED Running Man Exit Sign is constructed from durable corrosion and flame resistant thermoplastic. 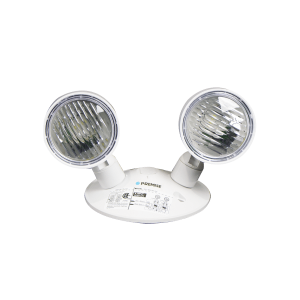 Powered with long life LED chips, they are the perfect choice for both new and retrofit projects.